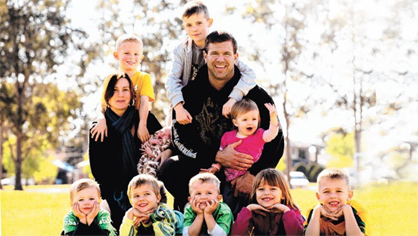 In Gilbert, AZ, the quality of life is great. 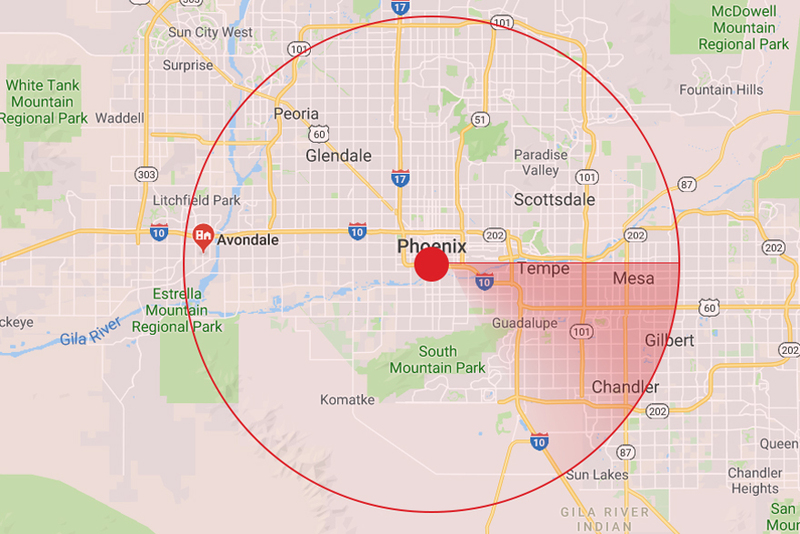 There are beautiful parks just waiting to be explored, expansive malls that will please even the most demanding shopper, and farmers' markets brimming with produce and goods that will guide you towards a healthy lifestyle. What’s not so great? The process of moving in Gilbert. 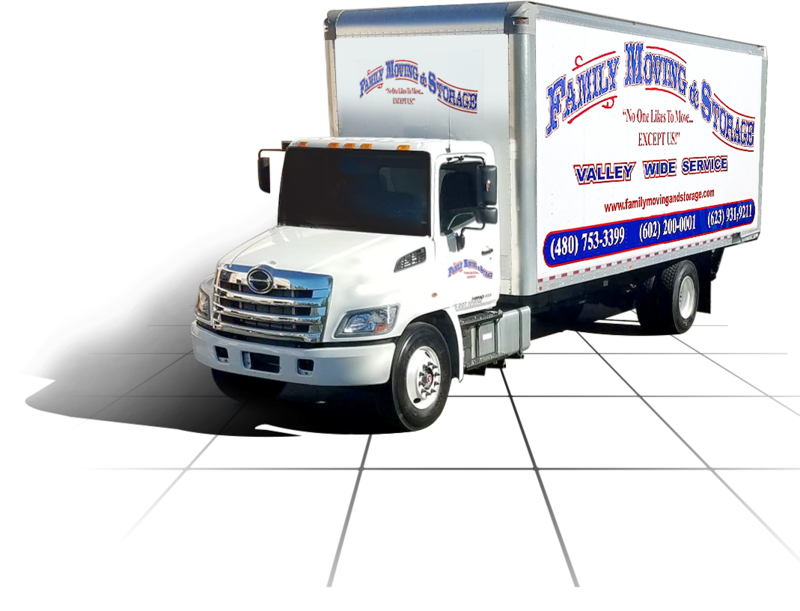 Even if your move is on the small side, the logistics of packing up your life and the fear of damaging or misplacing your possessions can quickly turn an exciting life experience sour. 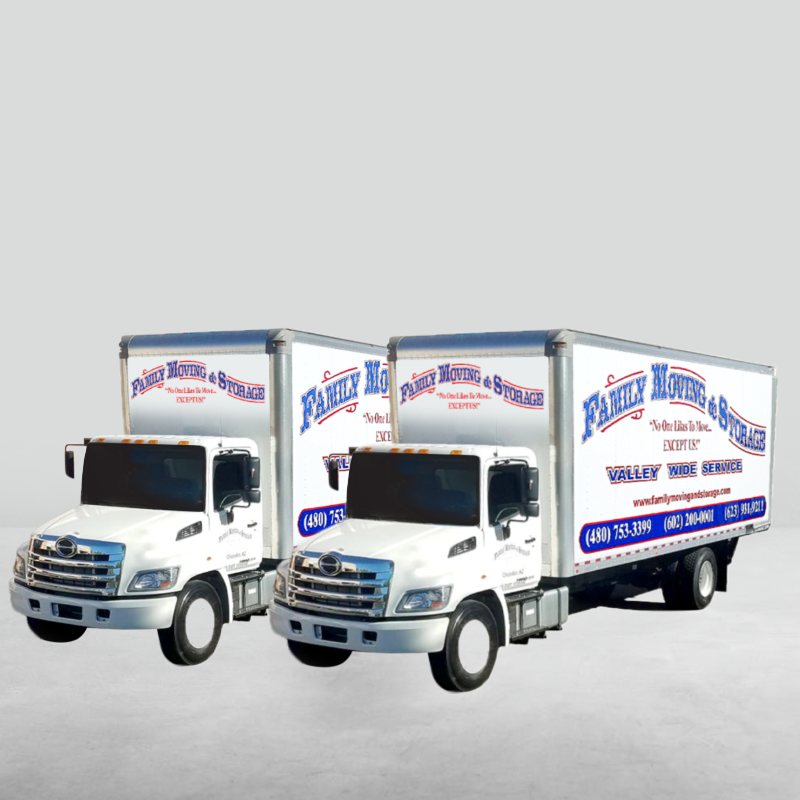 At Family Moving and Storage, we take the guesswork and worry out of moving. 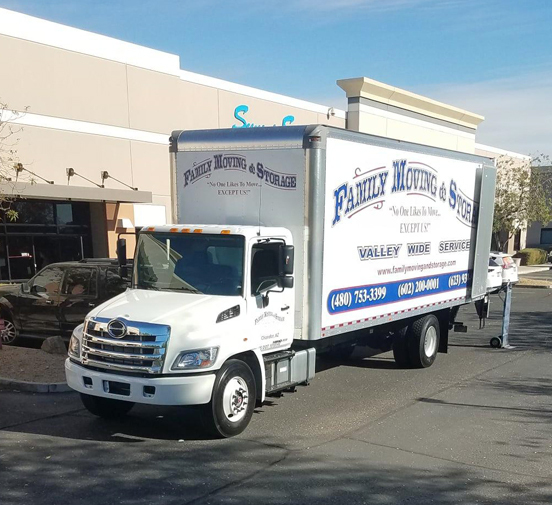 We have decades of experience serving as local movers for the Phoenix area, and over the years, we’ve earned the ranking of the best moving company in Gilbert, AZ. 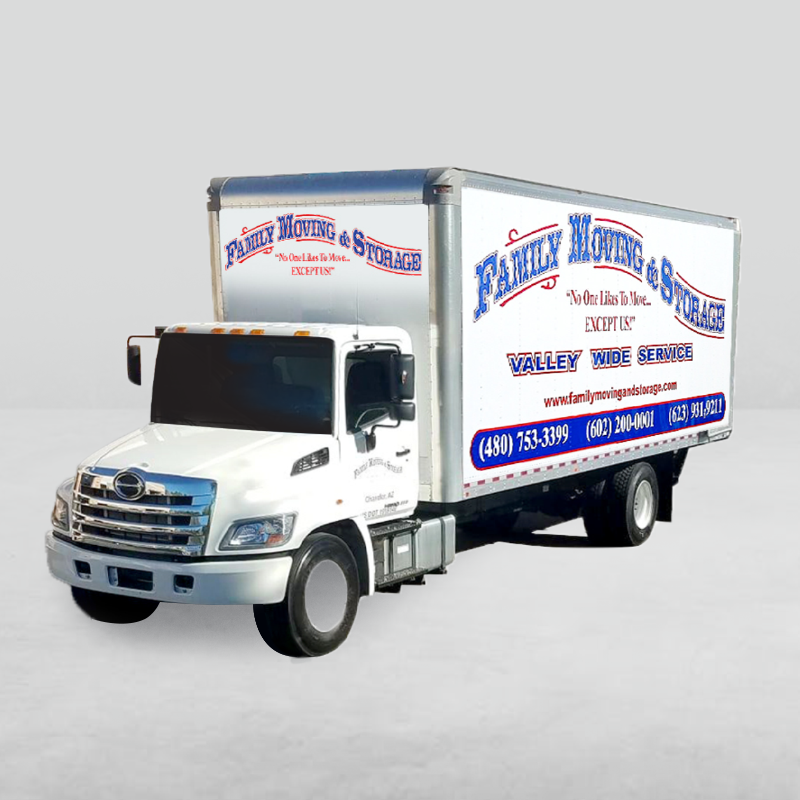 Our knowledge of the area and eye for professionalism ensures that your moving needs are always met, whether you need moving services, packing services, or both. 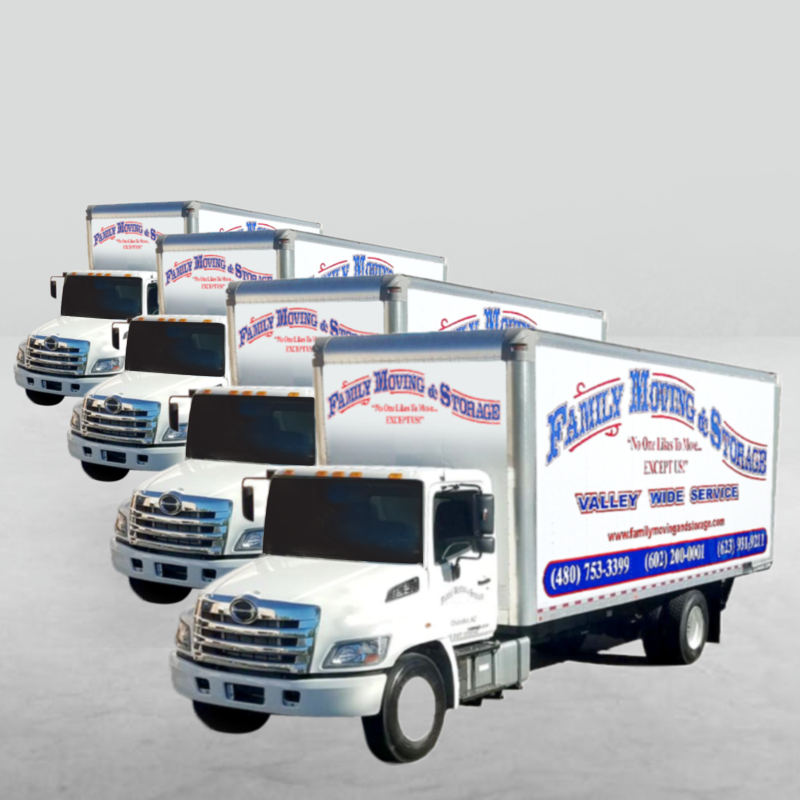 Contact us today to schedule an estimate, and get your move started on the right foot.